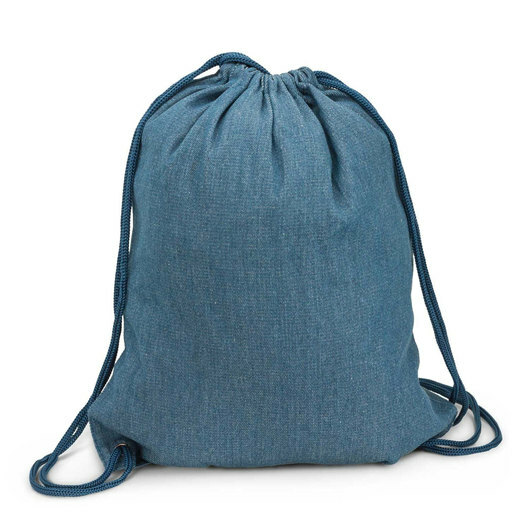 Match your jacket and jeans with these trendy denim backsacks! 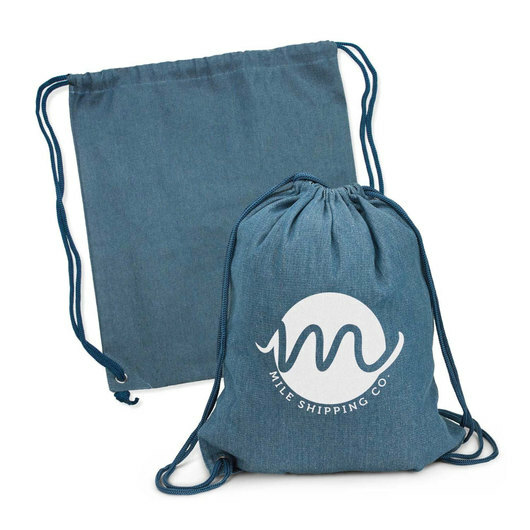 Denim is always in fashion with these trend setting drawstring backpacks. Made from 330gsm denim with a print decoration of your logo or design makes these bags something you don't want to miss out on! 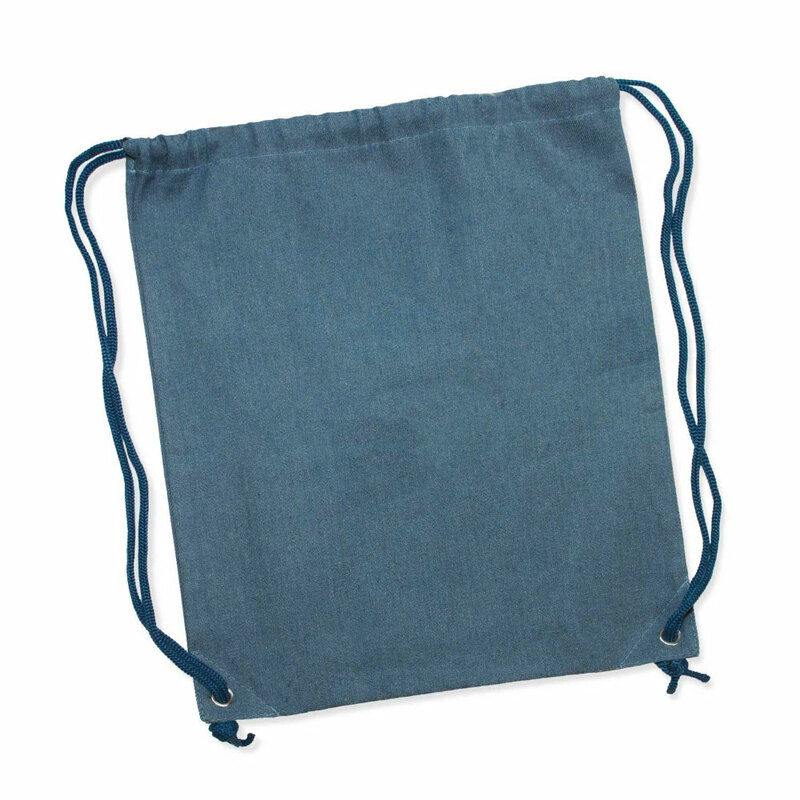 These backsacks have a drawstring closure and heavy braided drawstrings and metal eyelets for added strength.